Register in-person or online during Standard Registration for Fall / Winter 2014 recreation activities. Registration continues until activities are full, but don't wait. Many activities fill up quickly. Activity registration is open to everyone. No membership, pass or residency criteria needs to be met to register for Wylie recreation activities. A 15% off discount is available to Rec Pass Holders on most programs. 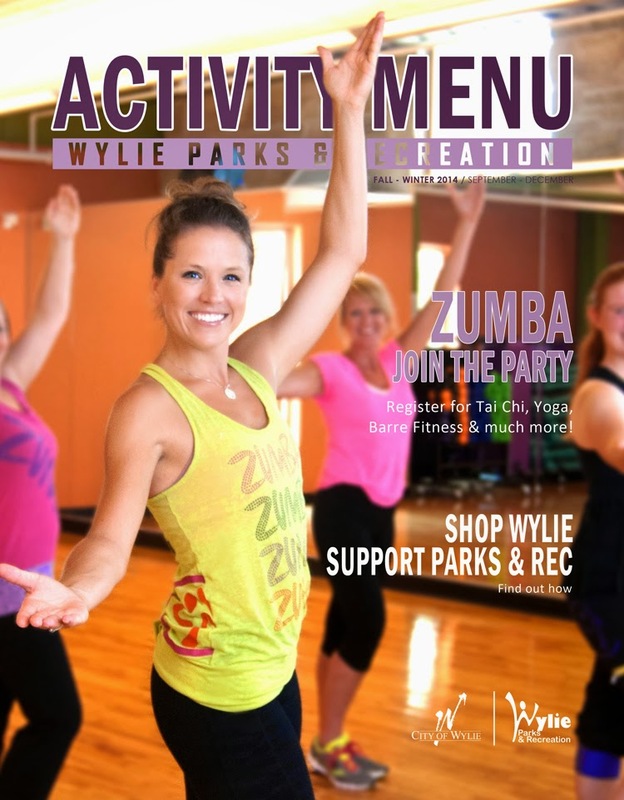 Pick up a hardcopy of the latest Activity Menu and register in-person at Wylie Recreation Center or Senior Recreation Center. Register online or browse here and here.